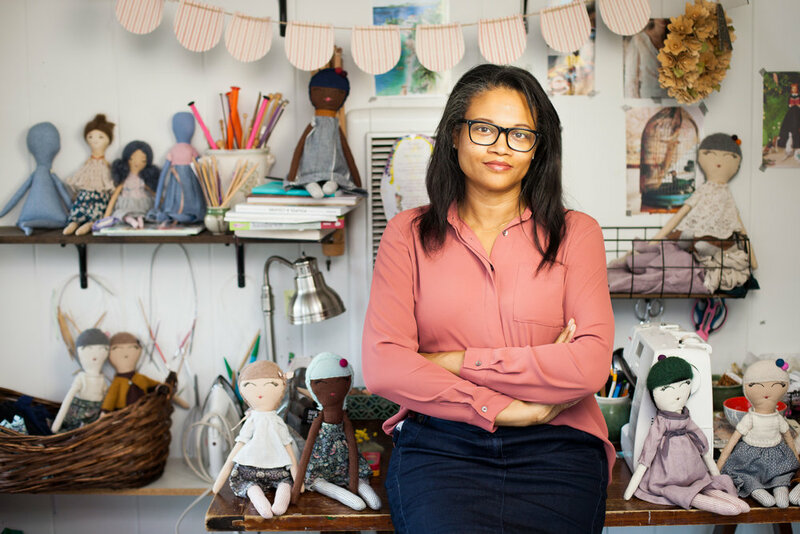 I had a wonderful shoot with Angela Walters, owner and designer of Fable Dolls, for the next addition of Art Doll Quarterly. 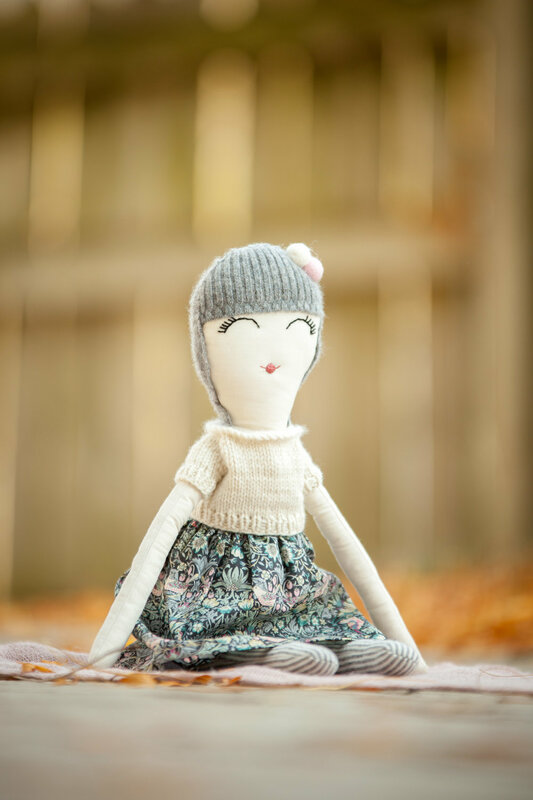 Fable dolls are "handmade and one-of-a-kind. 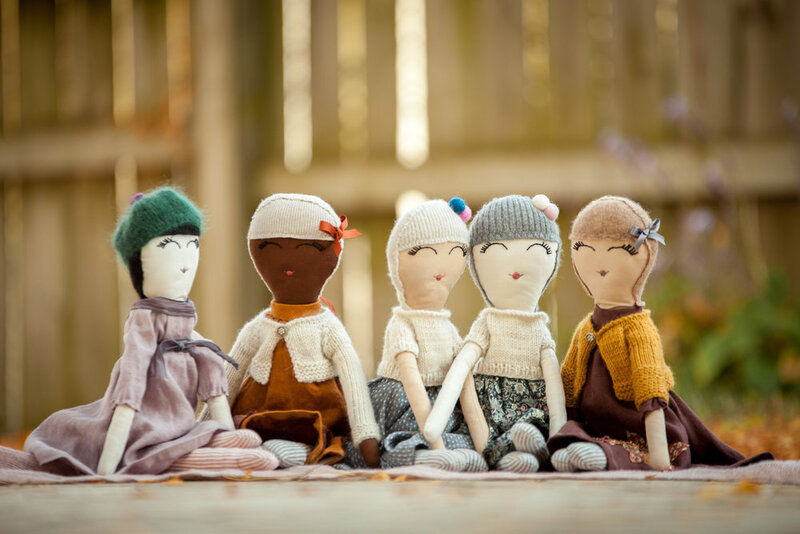 The Fable aesthetic uphold the 'rag doll made from scraps' tradition. 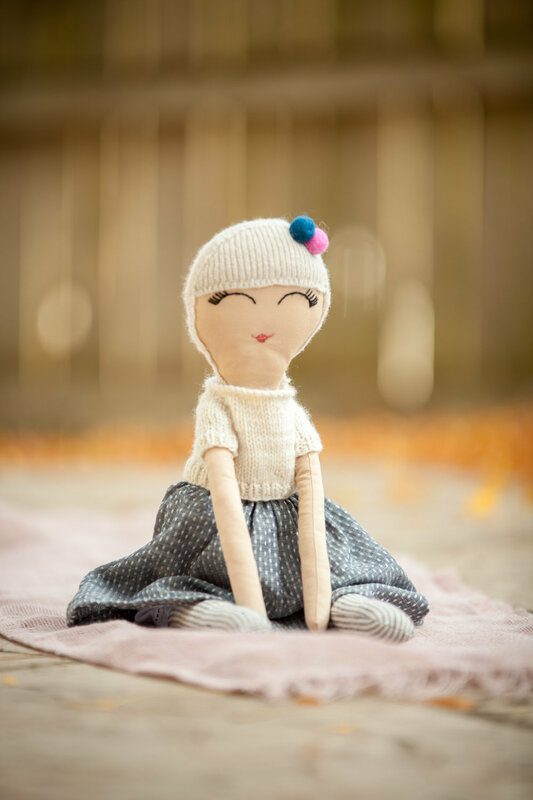 Imperfections and variations should be considered part of the doll's inherent beauty."